Manor West | Debenhams Blue Cross sale now on!! Debenhams Blue Cross sale now on!! 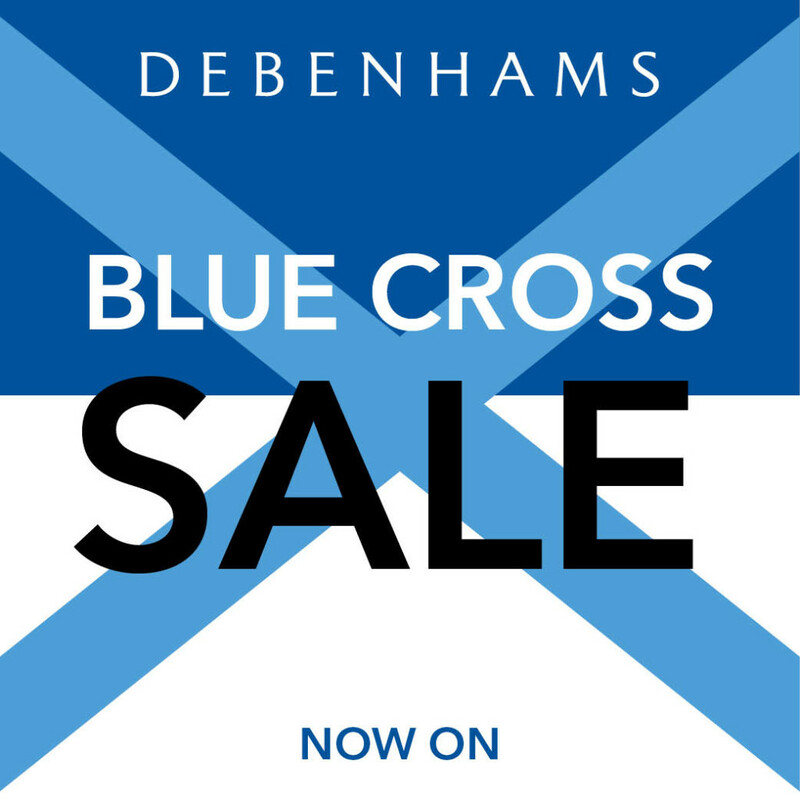 Debenhams Blue Cross SALE is on in store & online now! Make sure to pop in & pick up a bargain!